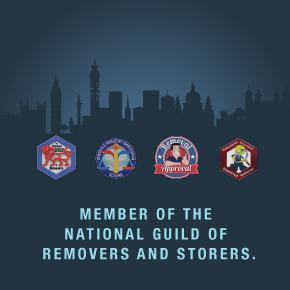 We offer a local, national and international removal service . A full packing service including the supply of sturdy packing boxes. Storage solutions that work around your removal schedule. We can deliver, install and unpack furniture. We offer comprehensive insurance options on all jobs undertaken. Hertfordshire! The home of our family run removals company.  With our primary location in Welham Green and a secondary hub in Welwyn Garden City. We have a strong regional presence throughout Hertfordshire. Being the recommended removals company for several regional estate agencies most notably, the Frosts network that operates in St. Albans, Marshalswick, Harpenden and Wheathampstead. Atlas of London are strategically placed giving us superb access to the UK motorway network. From Hertfordshire to Aberdeenshire and back down to Cornwall choose a removals company with a reputation that guarantees peace of mind and a safe and secure delivery of all your personal belongings. 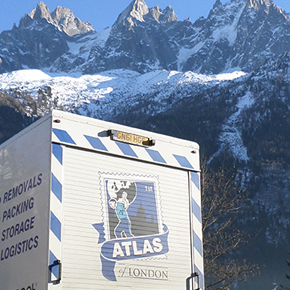 Atlas International Removals Service includes all the usual quality guarantees. Fully trained staff, a full range of packing, move and insurance options, plus fleet tracking. So rest assured your personal belongings are in safe hands throughout the journey. 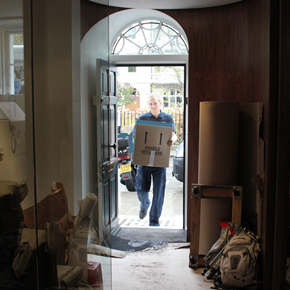 As our name suggests, London removals are our speciality. We'll take the stress out of your London move. Our wealth of experience dealing with London logistics means no location or building will be a problem. We have expertise in awkward access and skill sets which means no home is too high, no opening is too small. Call now for more information. for more information on our removal services.